Hope the start of the new year has been treating you well! There's been a lot going on, some good, some bad, but I want to share the good with all y'all right now! First off...we have the cover reveal for Alien Education over at the Premieres page! After you gaze lovingly upon it, please remember that pre-orders are kind of vital these days, so please get those in early and often. Then...it's coming...to a country near...well, the Czech Republic, actually. 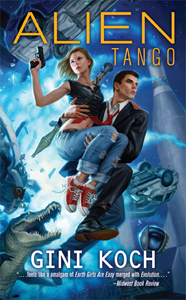 That's right, Fantom Print has bought the foreign language rights to Touched by an Alien and Alien Tango! Not sure of the publication dates yet, but if you're in or know folks in the CR, please give them the head's up that the Alien/Katherine "Kitty" Katt series is coming their way! And now, for some science! First up, we have videos from NASA showing our probe landing on Titan! And, for those of a more metaphysical, Algarian nature, we also have The Earth Child sharing that quantum theory may show that there's a different kind of life after death. That's it for today but, as always, more's on the way! 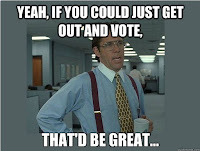 So, So peace out, my li'l ganstas, and let's be cover viewing readers out there! 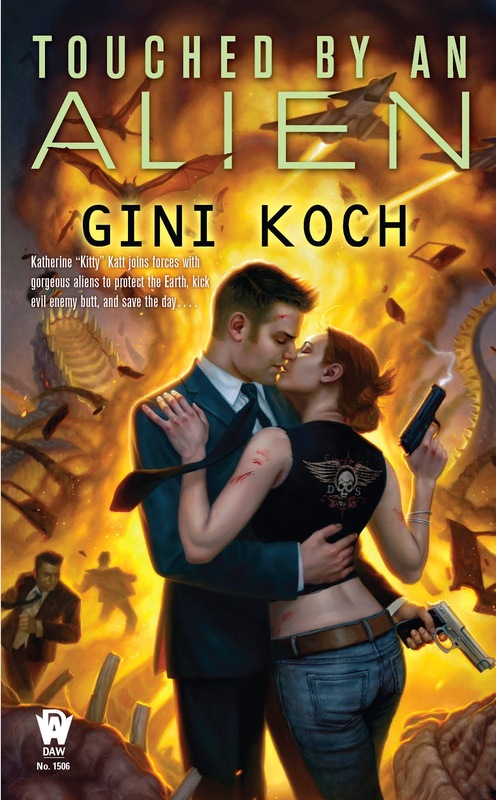 The interwebs are talking and Alien Nation is back in the spotlight! It would be great if you could head on over to Critters Workshop and give your girl Gini a vote in the Science Fiction/Fantasy Category. Help the world discover what you already know: Kitty and the gang are the best and the baddest around! 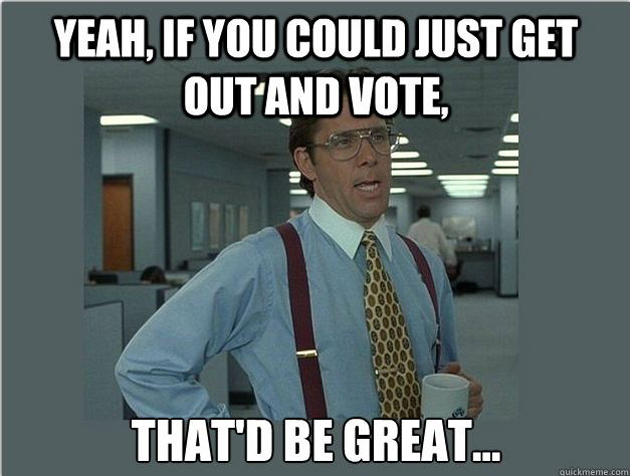 Voting is open for the next seven (from the 7th) days.